Area 3 made our feed nice and green. Just in time for the holidays, right? Thanks again to all participants, we have so much fun looking through all the entries! There will be more chances to win every week until November 30th. 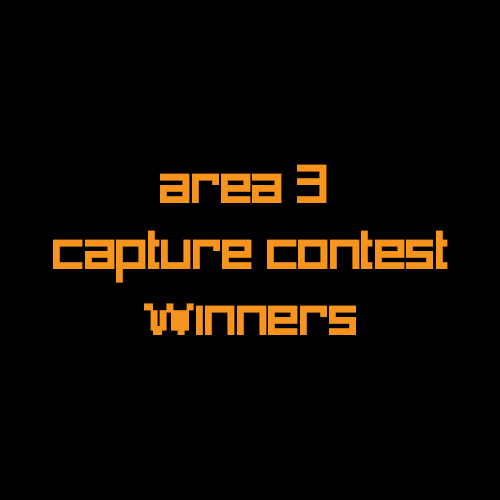 Area 3 Winners are @Dain770, @Morolian, and @the3dj. Congrats and thanks for entering! 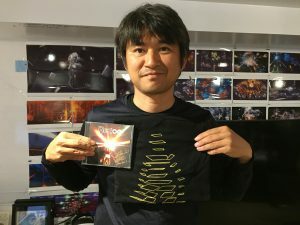 We look forward to all the future contest entries!